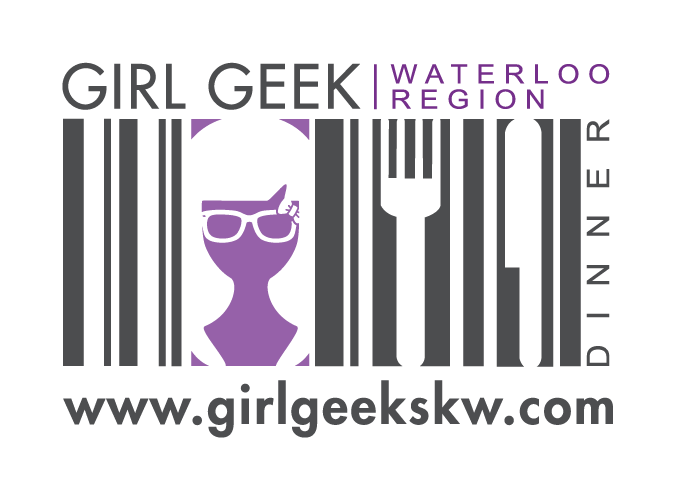 Girl Geeks Fly it Forward! Would you like to fly – for free? Join the Women in Aviation next week!